What is a Cement Mill? 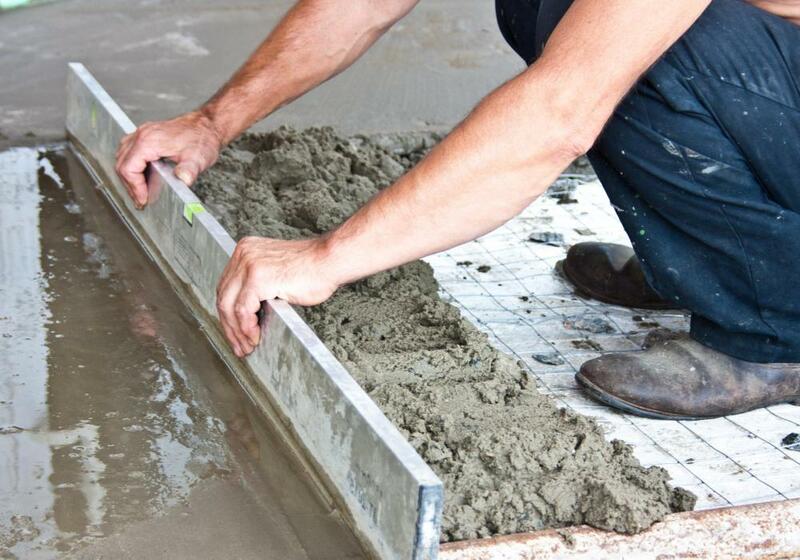 Cement powder is commonly made of lime and clay and is a key ingredient of concrete. A cement mill is used to make clinkers, which are key in many types of concrete. A cement mill is an installation used to grind the clinker component of concrete. Clinker is a hard, nodular material produced by sintering aluminosilicate and limestone in a cement kiln. There are several cement mill types which are able to grind clinker of which the ball mill is the most common. Ball mills consist of cylinders partially filled with large numbers of steel balls which employ their rolling action to crush the raw material when each cylinder is rotated. High pressure roller mills are occasionally used to grind clinker although their use has not yet gained broad acceptance. 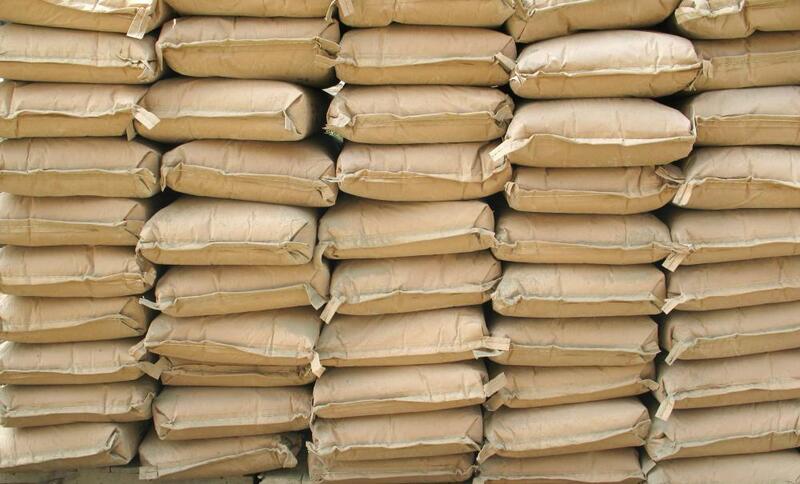 The chief constituent of Portland cement is a sintering product of limestone and aluminosilicate known as clinker. This hard, pebble like material is the ingredient in cement which causes it to “cure” and harden to form the mortar or concrete used so extensively in construction. The clinker sintering or heat combination process produces a coarse, nodular material of particular hardness which requires fine grinding prior to cement production. Particle sizes of below 45 µm are required which, due to clinker's hardness, requires a particularly efficient milling process. Although there are several mill types capable of grinding clinker, the most commonly used cement mill process is the ball mill. Ball mills are highly effective grinding systems which subject the raw material to relatively low heat and pressure levels. They consist of large diameter, rotating cylinders or drums driven by electric motors. The drum is partially filled with high-chromium steel balls or, occasionally, cubes. These roll around freely inside the cylinder when it is rotated. This rolling action crushes clinker by impact and then grinds it finely due to friction between the balls. Ball mills often feature a intermediate partition that divides the cylinder into two sections with differing ball sizes allowing for progressive grinding in one mill. The efficient grinding of clinker in a ball mill is subject to closely controlled drum speeds. At rotational speeds above the critical speed of a mill, the contents are simply forced against the sides of the drum by centrifugal force with little or no grinding action. The size of the balls is also an important consideration in a cement mill. If the balls are too large, the raw material will not be ground finely enough. Several other milling processes are capable of grinding cement clinker although none are as suitable as ball mills. The most common alternative cement mill process is the high pressure roller mill. This process makes use of sets of hardened steel rollers which grind the clinker. Although these mills are effective and less costly to run, the narrow particle size they produce is sometimes problematic. Roll mills are, however, often used as first stage processes in ball mill installations as an initial crushing stage, thus lowering overall process times and increasing productivity. What Is a Three Roll Mill? What is a Rod Mill? What is a Grinding Aid? What is a Cement Silo?